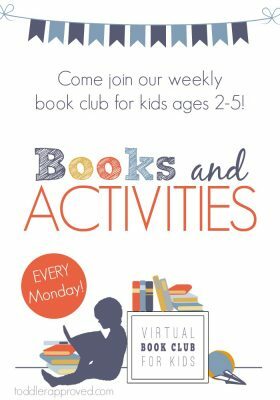 Today is one of my favorite posts of the week, The Weekly Virtual Book Club for Kids. 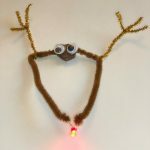 Have you been following along with this series? If not, you should be! It’s a great big collaborative effort with a whole bunch of awesome bloggers. 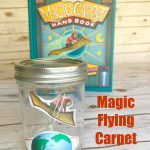 Each week we have a book and a theme to create activities for kids. 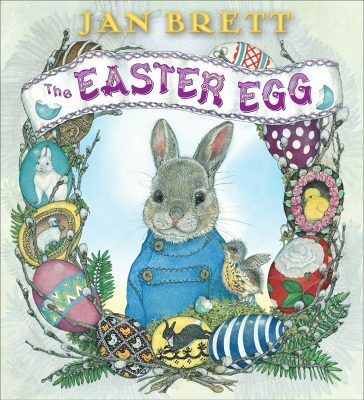 This week’s book is The Easter Egg by Jan Brett. The theme, of course, is EGGS! Just like in the story, we wanted to create something unique for our Easter egg project. 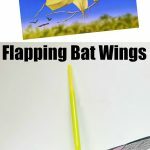 Sometimes the experiments I try do not work, and I was worried this one might not! We were very pleased with the results. These crystals really are easy to make and using a shape to start with makes them more interesting, I think! Fill your Jar about 2/3 of the way full of hot water. 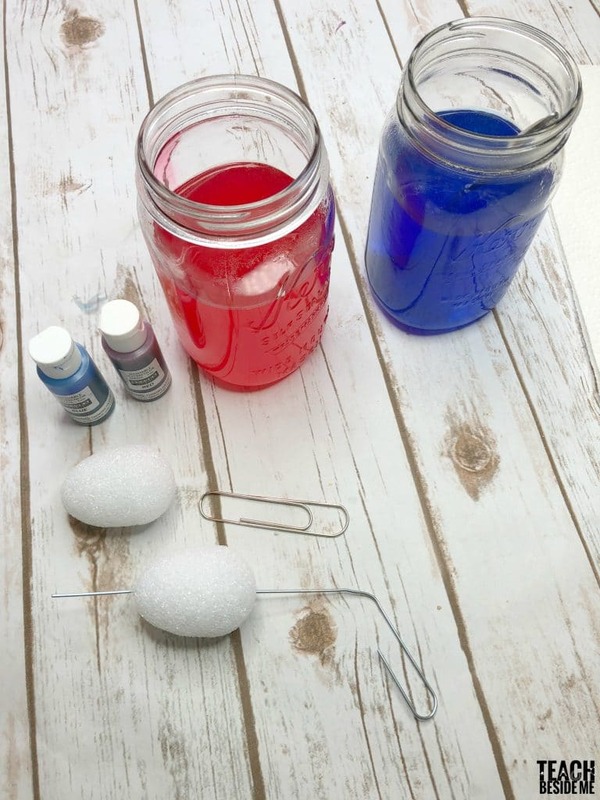 Mix in about 1/4 to 1/3 c. of powdered borax. Stir until dissolved. Add coloring as desired. 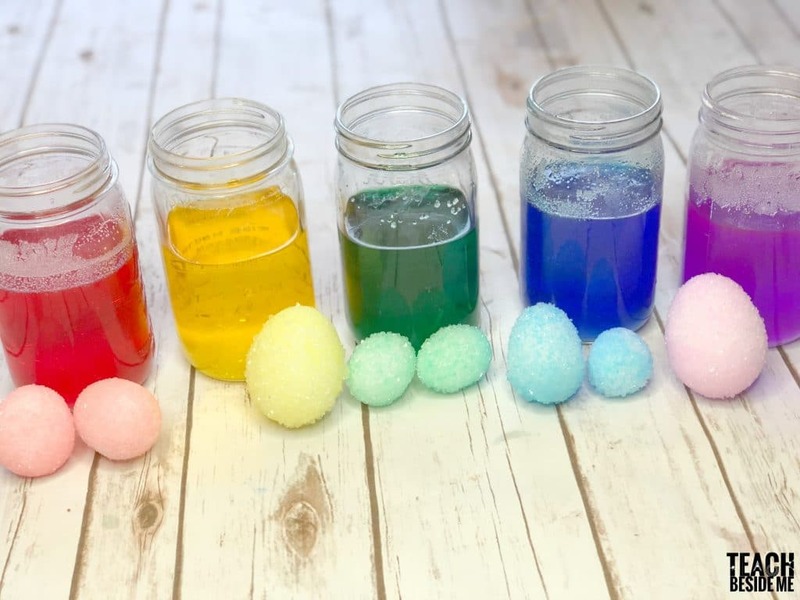 The color will not make the eggs a very bright color, just a faint pastel tint. I think it looks pretty, though! It definitely makes it look like Spring. 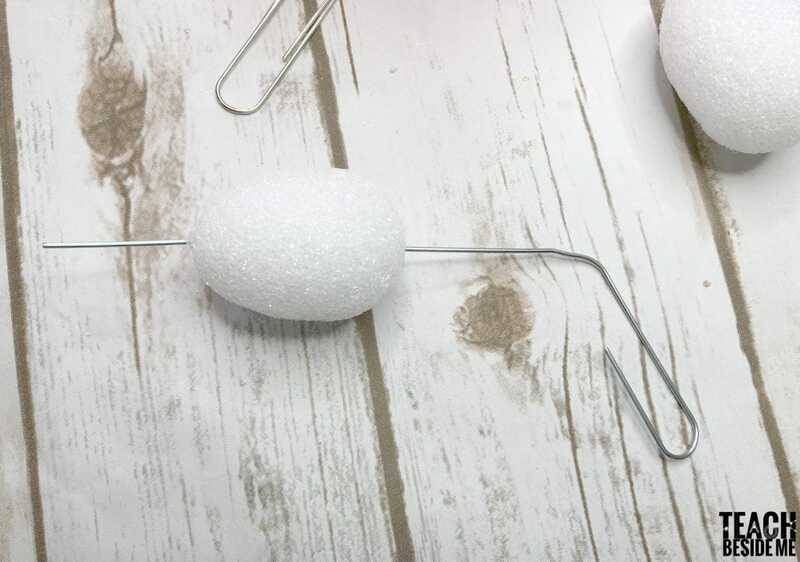 Put a thick piece of wire through the egg from top to bottom. I have these giant paper clips from an old coat project I did forever ago, but any wire will work here. Just give it some extra length at the top and bottom. Put a small bend in the bottom to seep the egg from slipping off. Do the same at the top to hook to the edge of the jar. Here is the tricky part. Styrofoam floats! So I had to figure out a way to keep them down inside the borax solution. I decided to push them under with a smaller jar. 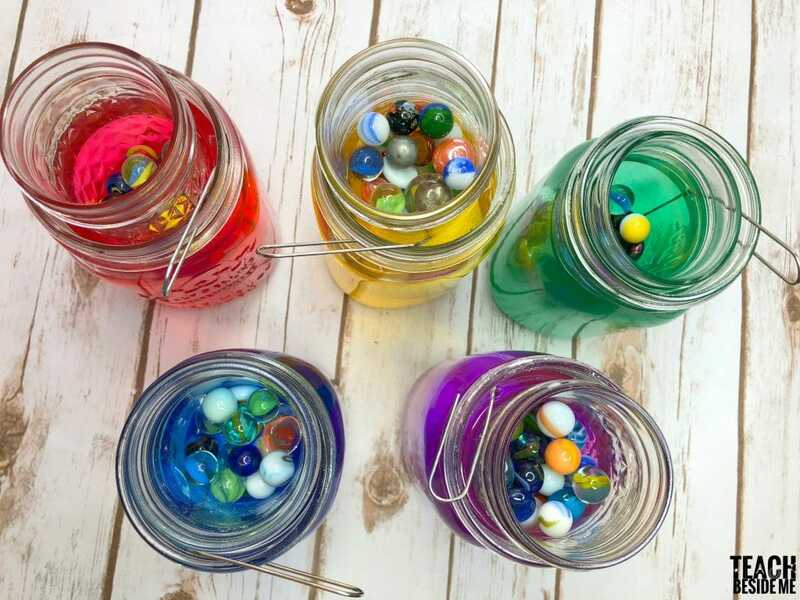 I used jelly jars filled with marbles (or small rocks would work). Leave the eggs submerged for at least 24 hours. 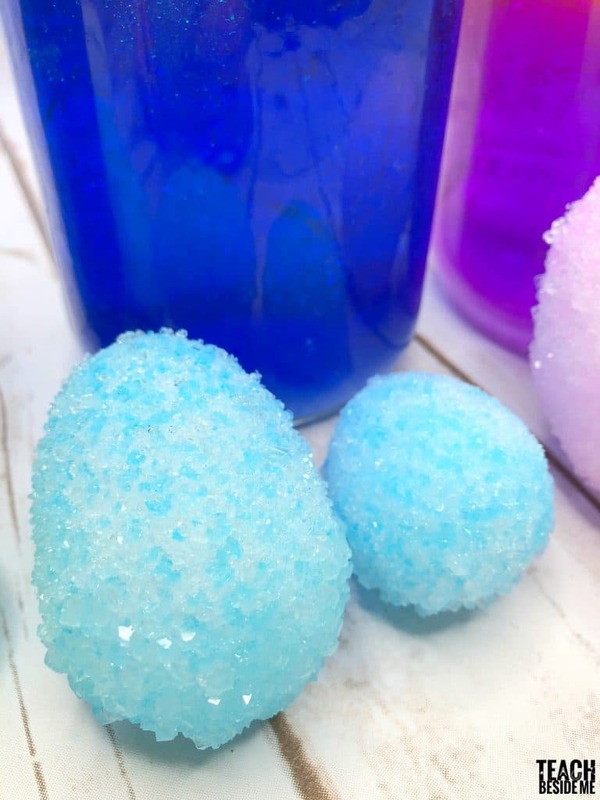 If crystals do not form, re-heat the water and add more borax to it and let them sit again. 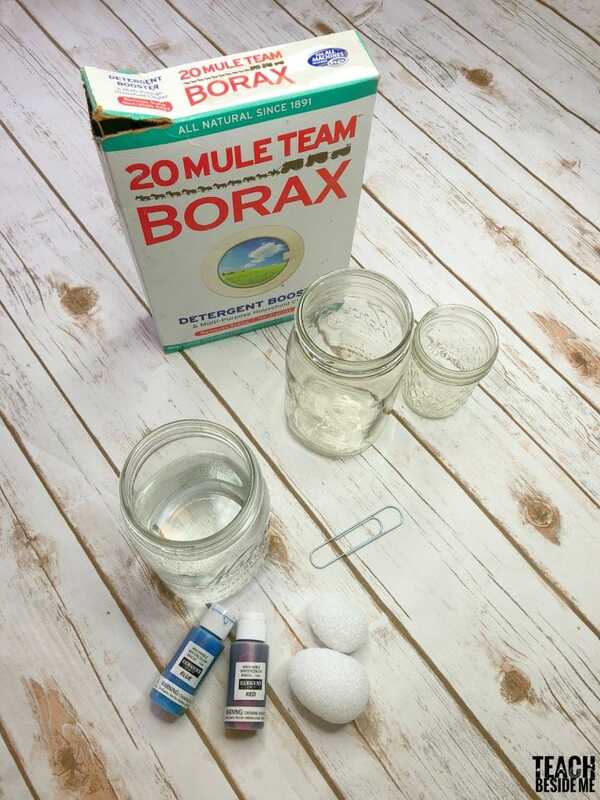 Since I did not measure the borax, I put more in some jars than others and some of mine worked. 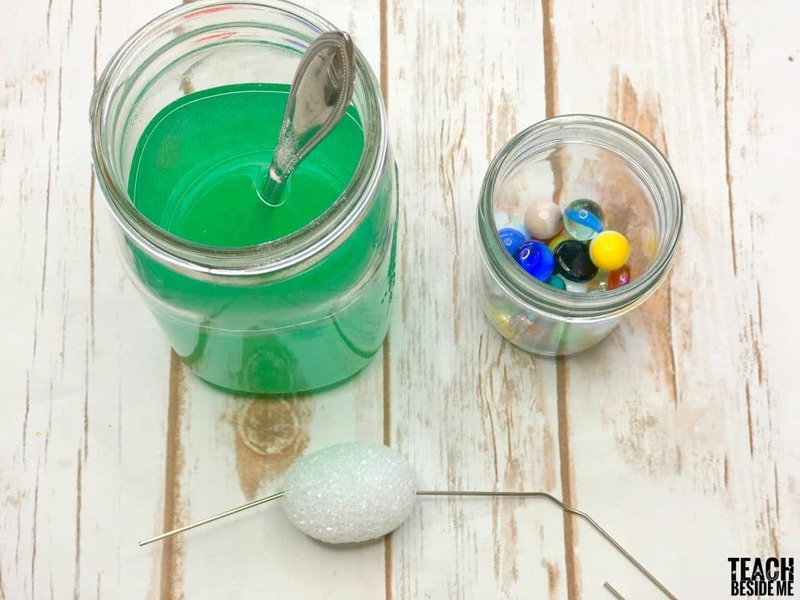 It appears that the more borax you use, the better. The kids and I loved how they turned out! Once you pull them out of the water, it will be wet & messy. Let the eggs dry for a bit before letting the kids handle them. Then pull out the wire gently. If crystals formed on the wire, it flakes off very easily. The blue ones were my favorite! 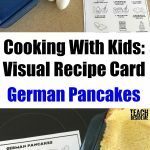 Check out what other bloggers from the Virtual Book Club shared this week on the topic of Eggs. 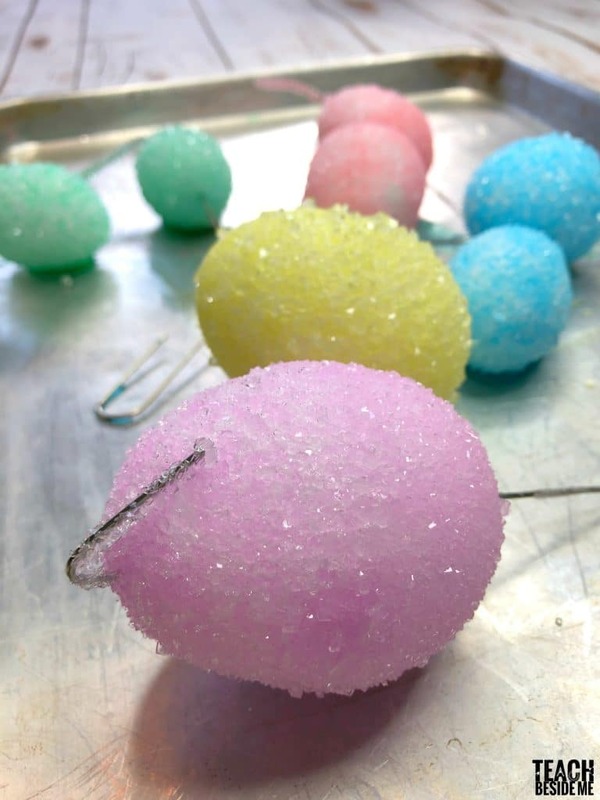 Do you think this could work on hard boiled eggs as well, in the she’ll like traditional egg dying? You can do it with eggshells, but I am not sure about the whole egg. 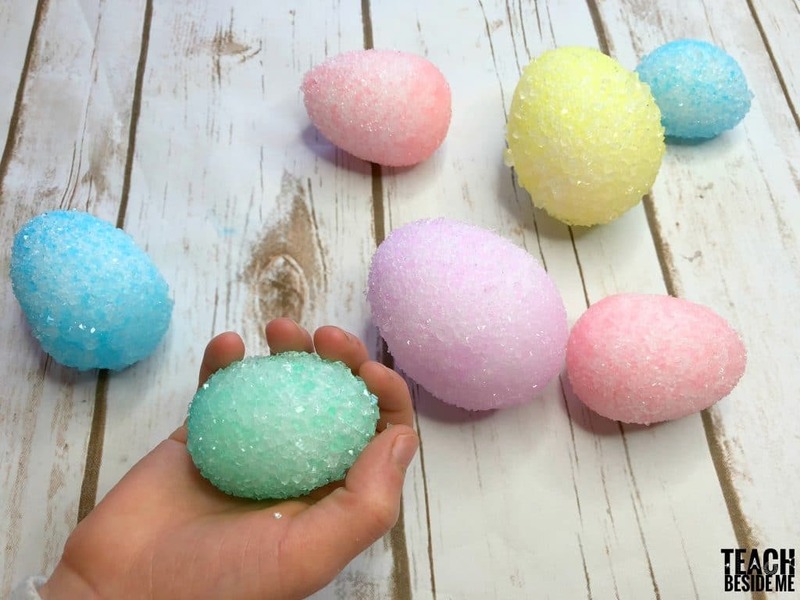 It would not be edible if you did it because borax is not safe to eat and would soak through the shell most likely.